Thank you to the OGS members who completed our recent survey. Your feedback will help us to plan future OGS Weekends. 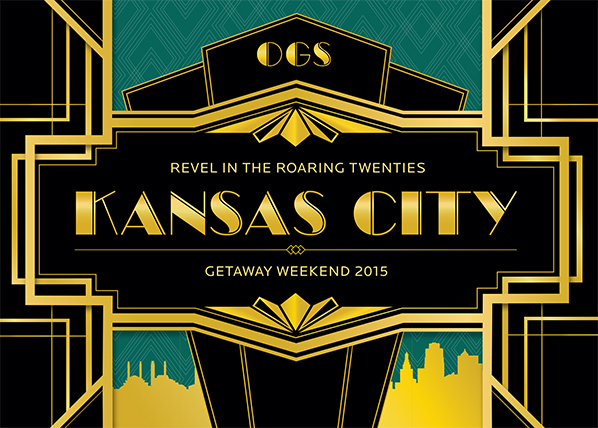 The survey results show that members who attended our 2015 OGS Weekend in Kansas City were overwhelmingly satisfied with the destination, hotel, and decision to move the event from April to June.